GDPRset.com is a unique global online service that enables proper GDPR implementation under the supervision of a specialized law office, Legal Partners. When you sign up, you'll get a set of chosen documents for free and you'll receive emails with tips and more model documents that you might need. The GDPRset.com service is available in full extent only to paying clients though. 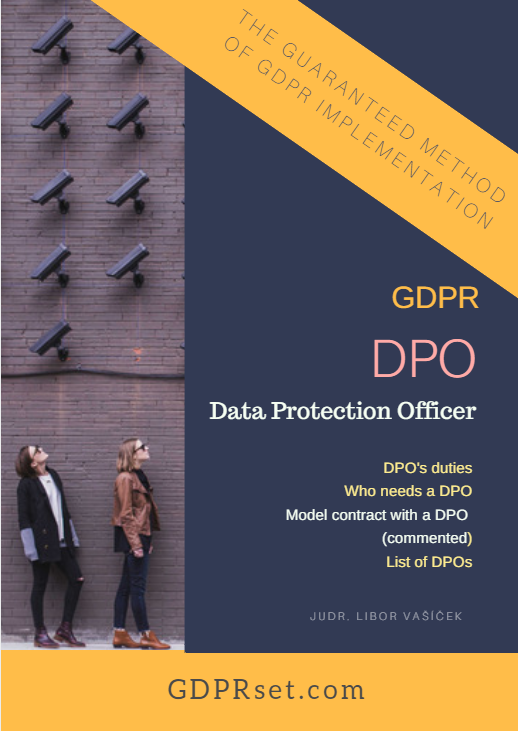 The GDPRset.com service is based on the Guaranteed Method of GDPR Implementation, developed by lawyers at Legal-Partners.org. 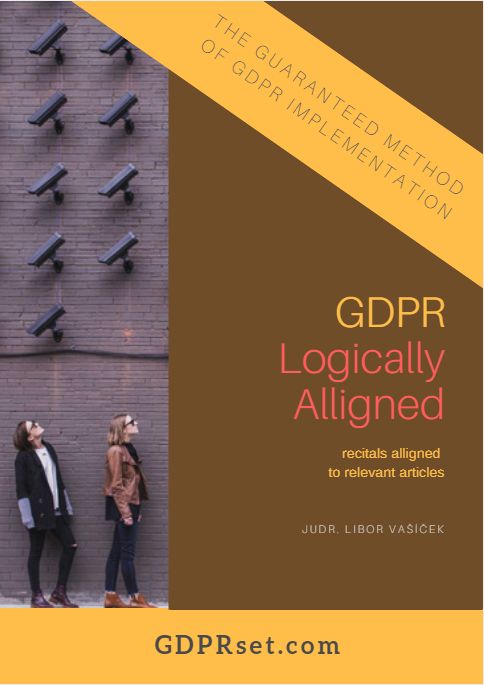 Guaranteed Method of GDPR Implementation represetns a tested and swift approach to GDPR implementation that consists of 6 gradual steps (= Modules). It arises mainly from a well-organized spread of effort among the client (= organization) and the specialized councellor (= attorney). 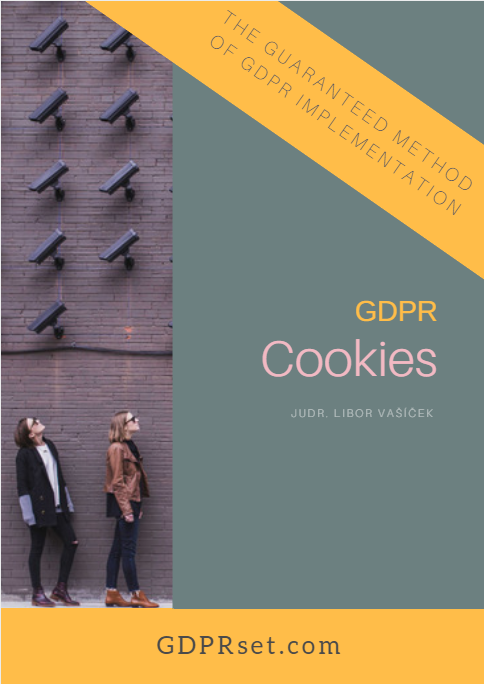 When proceeding appropriately according to the Method, the organization receives a badge certifying their compliance with GDPR requirements and subsequently the Zero Penalty Guarantee. The DuPonti Company is the licence holder of the know-how and copyright works associated with the Guaranteed Method of GDPR Implementation. 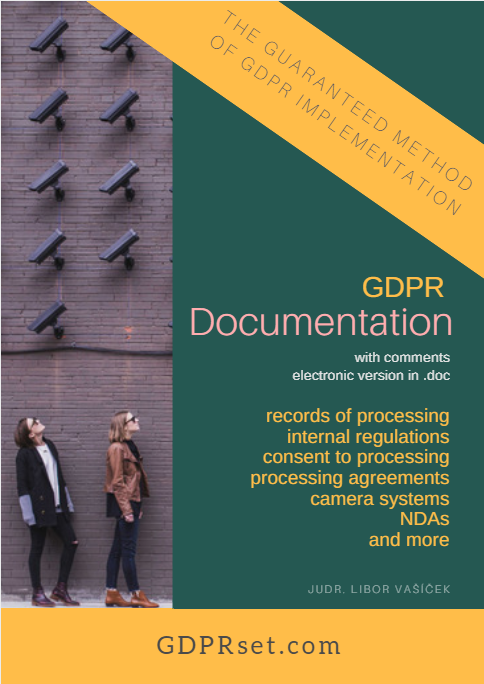 The DuPonti Company incorporated the Method in the online implementation service at GDPRset.com. Legal Partners, Attorneys-at-law, enters into personal contact with organizations (in an email form) only in Module 4. In Module 4, lawyers at Legal Partners check how an organization dealt with completing its GDPR profile and whether the company published all necessary information on its GDPR Information Board. 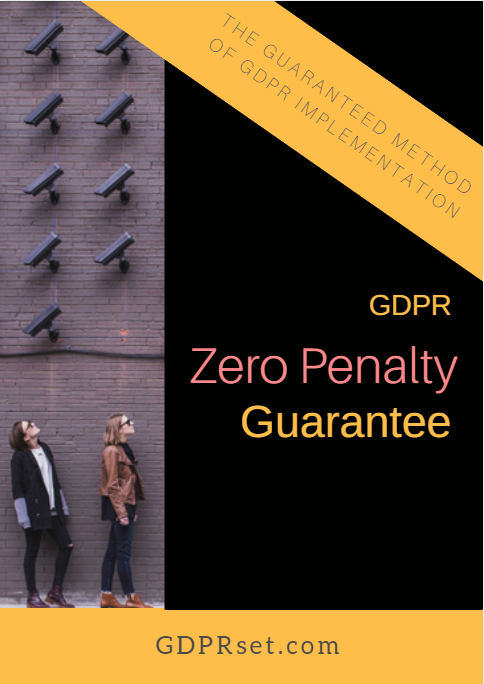 Confirmation from a lawyer at Legal Partners is a precondition for receiving a badge and the so-called Zero Penalty Guarantee.